An office chair is used for so many reasons, beyond simply sitting at your desk and carrying out your work. For example, any office will have several different types of office chairs, including executive boardroom chair, stacking chairs for meetings and trainings, chairs for back pain, and so many more. But how do you know which is the best office chair? 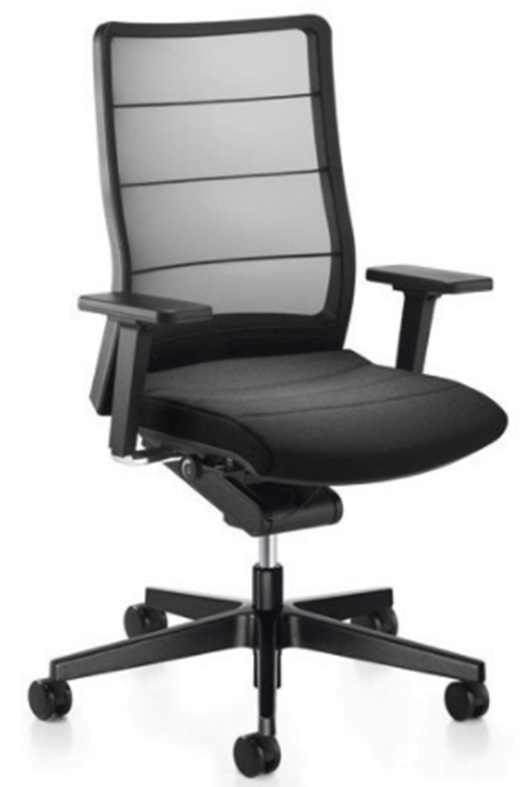 How do you decide which is the best office chair for a specific purpose? In our blog, we run through the best office chair for every occasion and purpose. From the best computer chair to the best office chair for back pain, we’ve covered every possibility and suggested the best office chair for your needs. 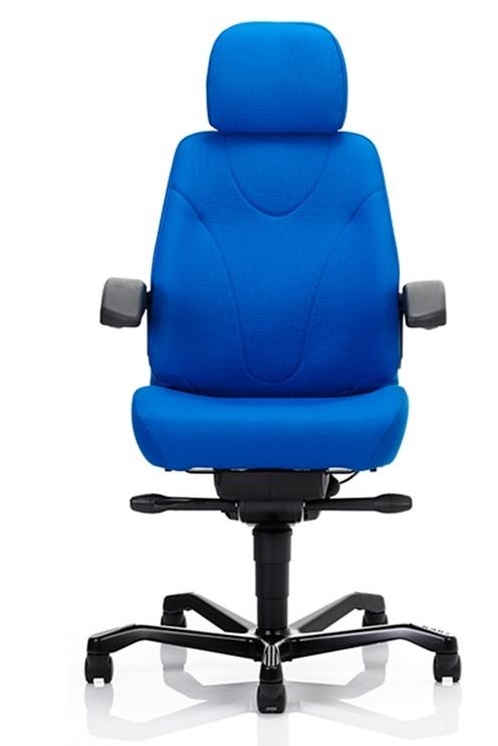 For anyone spending a significant amount of time at their desk working on a computer, it’s vital that they have a good computer chair. You’ll want something that supports your body and allows you to move freely and naturally, reducing the stiffness and tension that can so easily come with spending many hours working in front of a computer. 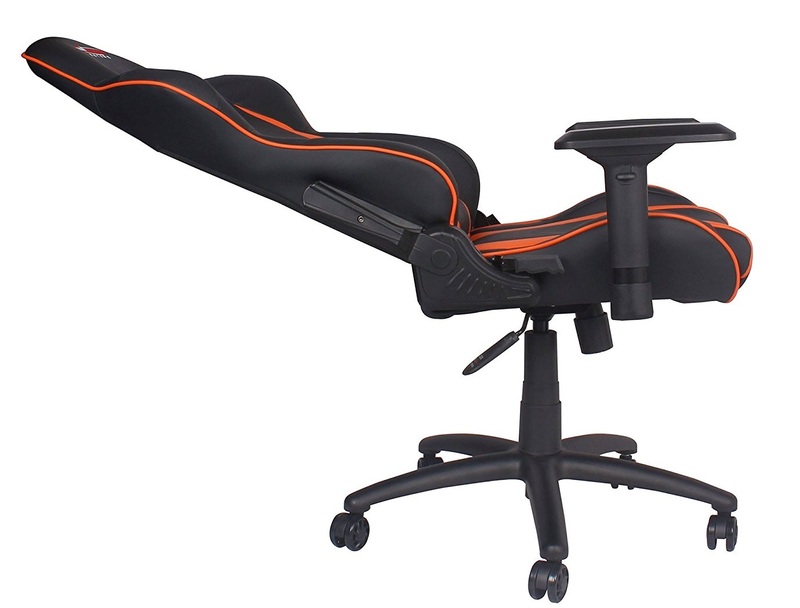 Something like this Orangebox Do would be the best computer chair for individuals who spend most of their working hours at a desk. An ergonomic office chair is key for supporting your body while you work at your desk. These specially designed office chairs target areas of your body to offer extra support and reduce the amount of stress that is put on your body while sitting. The right ergonomic office chair can also go a long way in ensuring that you sit with the correct posture. The best ergonomic office chair will address all these areas, and any chair with design your own options, like the Herman Miller Mirra 2 is even better. Because the human body is only designed to sit for short periods of time, the hours of sitting that come with modern life can cause damage to our bodies. Many people who have a job which requires them to sit in front of a desk for extended periods of time experience back pain and stiffness. The best chair for back pain should offer extra lumbar support and would be highly adjustable to suit your individual needs. We would suggest the Orangebox Flo Occupational Health Chair as a great example of this. A home office chair will be used for many purposes, so you will want something that is versatile. You might also want something that is smaller, lighter and more delicately designed than a traditional office chair so that it fits nicely in your home, both from a size and design perspective. A great example is the best chair for a home office is the Humanscale Diffrient World Chair, which is aesthetically pleasing, comfortable and adaptable. If you fancy yourself a bit of a gamer, then you might want to choose something a little different for your home office chair. Chairs for gaming and VR need to be extremely comfortable, highly adjustable and reclinable. Something with an edgy and fun design is also ideal for a gaming chair, though it can also be used as a normal office chair. The best chair for VR will offer all of this, and will also be body hugging and offer excellent support to keep you comfortable during those gaming marathons. We recommend something like the GT Omega Pro Racing Office Chair for gaming and VR. 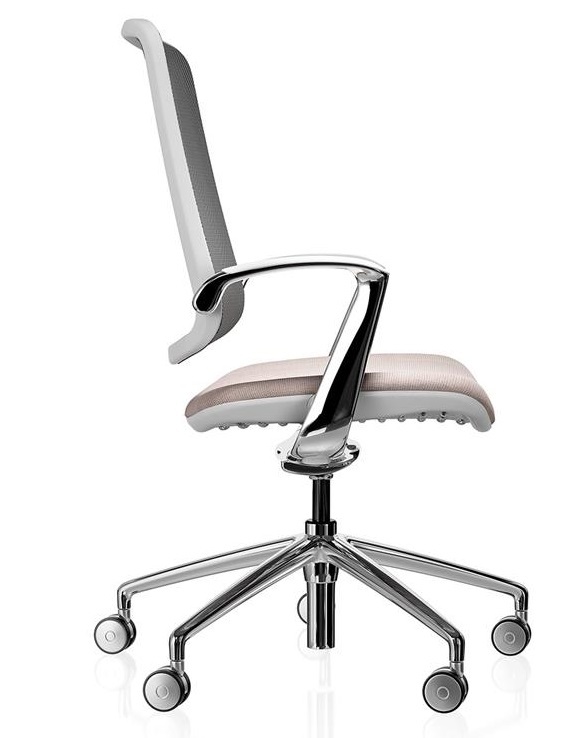 An executive chair should combine the effective design of a supportive office chair with a luxurious feel and look. The right executive chair is very important to any business, because the right design and comfort can help make a positive impression on visiting clients and customers. 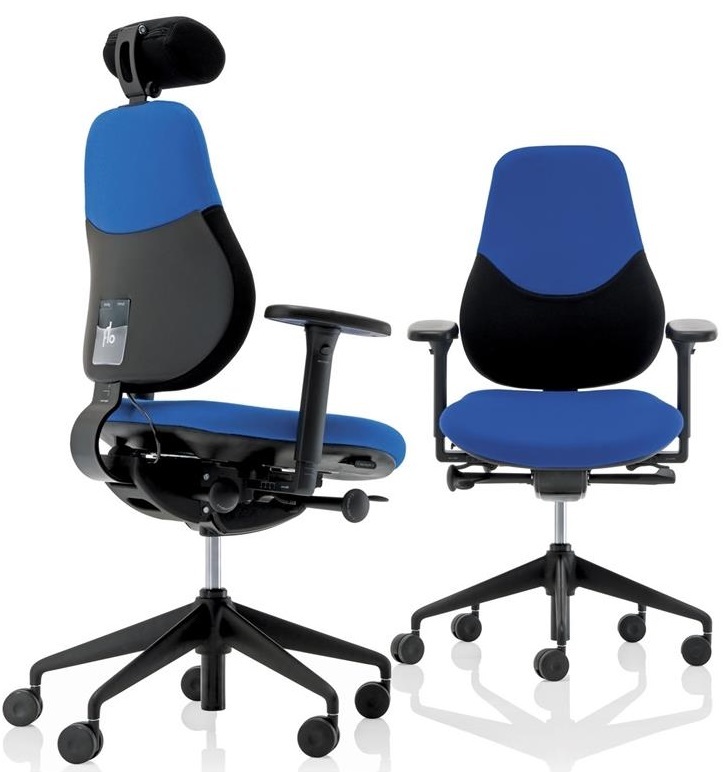 The best executive chair will make a big impact on those sitting in it, and should offer the best support through flawless ergonomic design to both visitors and employees. 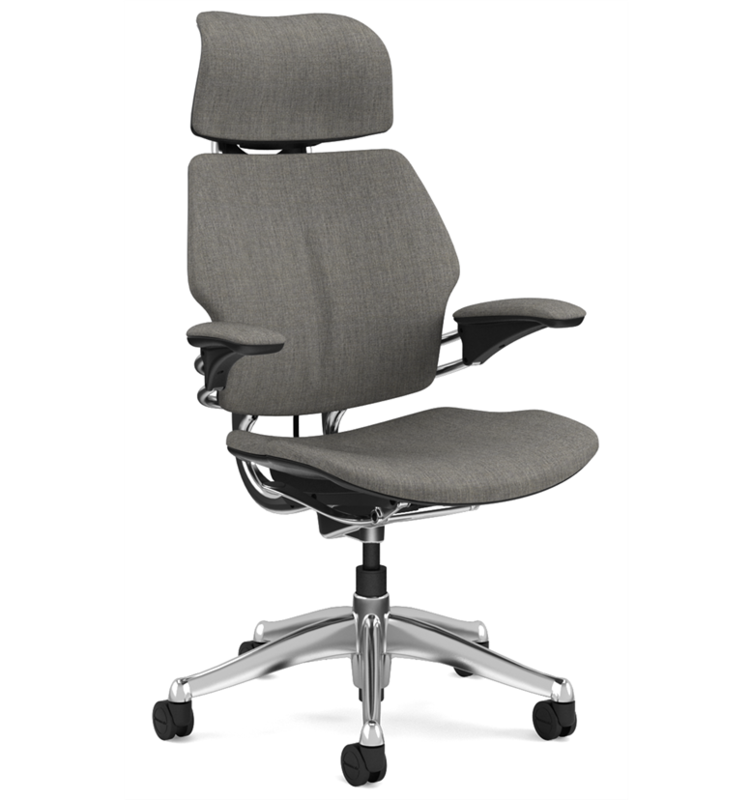 An example of a great executive chair would be the Humanscale Polished Freedom Chair. 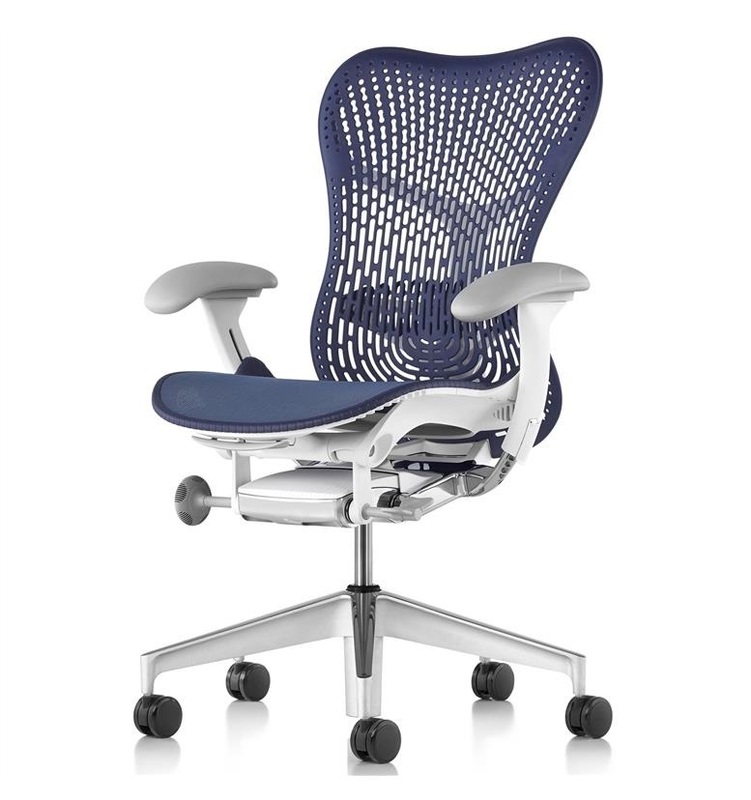 Mesh chairs are currently among the most popular office chair designs. This is partly due to their sophisticated look, but also because they are so practical. 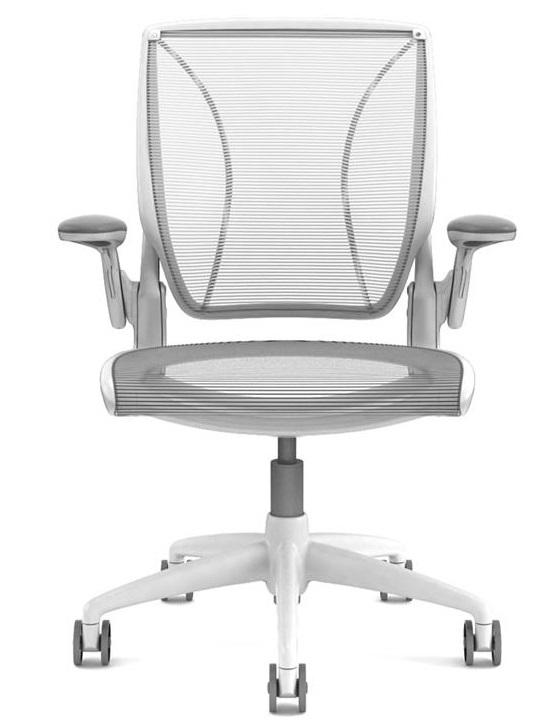 Mesh office chairs allow the body to breathe properly throughout the day so that you maintain a steady temperature. The best mesh chair will offer breathable fabric, combined with ergonomic design to keep your back comfortable and your posture perfect all day. We would suggest something like the Interstuhl AirPad. Web developers and coders spend a significant amount of time in front of their computers, meaning their bodies are very prone to stress on the body. Anyone in this line of work will need a state of the art office chair that will support their back, spine, and allow for comfortable and natural movement. The best chair for developers must offer all of this, and should be highly adjustable to suit individual sitting preference. 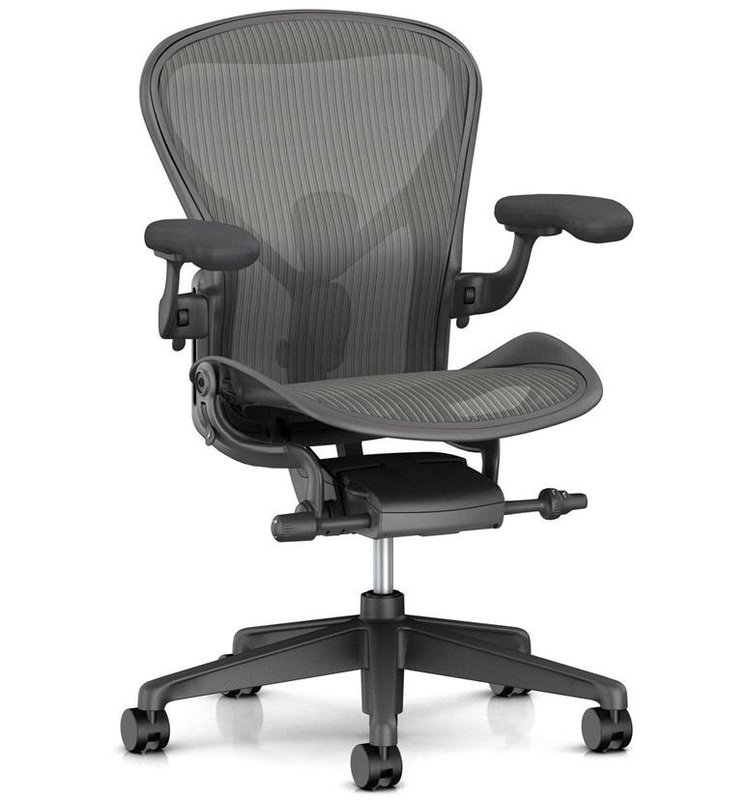 The New Herman Miller Aeron would address all these issues and provide perfect support. Anyone who enjoys drawing knows that they tend to change positions a lot, depending on the type of work they are doing. Because of this, when drawing you will want a chair that is highly versatile that will allow you to adjust for drawing close up for minute detail and for surfaces of different heights. The best chair for drawing should keep you comfortable at all times so that you are not distracted from your creations, like the Orangebox Joy Counter Chair. In some office environments, a heavy duty office chair that can be moved around frequently without being damaged is ideal. Heavy duty office chairs are built with longevity and durability in mind, all without compromising on ergonomic design and comfort. The best heavy duty office chair will not only be durable and comfortable, but will also allow you to adjust for your own specific sitting needs. 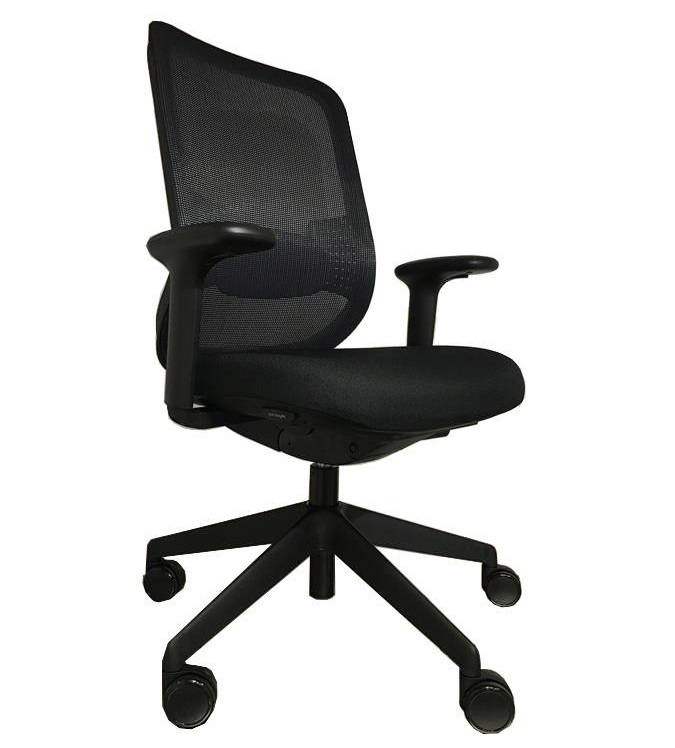 We would suggest something like the KAB Manager Heavy Duty Office Chair. 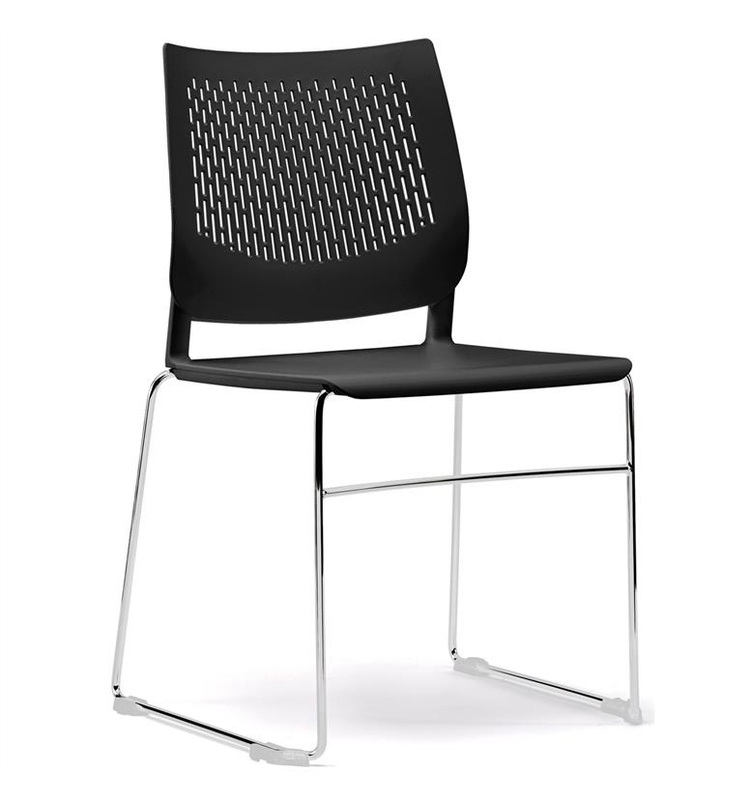 Stacking chairs are essential for any office that holds regular staff meetings, trainings, or networking events. Stackable chairs are ideal because they are compact and can be easily stored without taking up too much room when they are not being used. The best stacking chair will be functional, discreet and still comfortable so that employees and visitors don’t become stiff or achey. The Pledge Vibe Sled Base Stacking Training and Conference Chair ticks all these boxes and looks great! Functional office furniture is not only limited to chairs. Office sofas are perfect for reception areas so that clients and visitors have a comfortable and stylish place to wait for their appointment. They can also be extremely useful in break areas so that employees have somewhere to get away from their desk or to take their break. 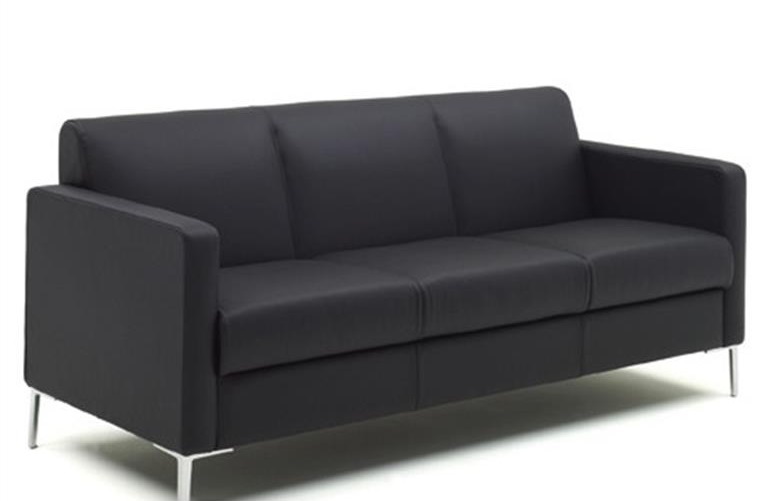 The best office sofa will be made from durable fabric, offer a stylish design and be comfortable to sit on. Something like the Herman Miller Oasis Lounge Three Seat Sofa would be perfect, whether you need a sofa for reception or the break room. Top designers are constantly creating new looks and functionalities for office chairs. We are truly spoilt for choice with today’s selection of truly beautiful and functional office chairs. The best new chair designs should combine comfort, ergonomics, style and practicality to create a chair so natural to sit in and beautiful to look at that you wouldn’t even think functionality was considered. 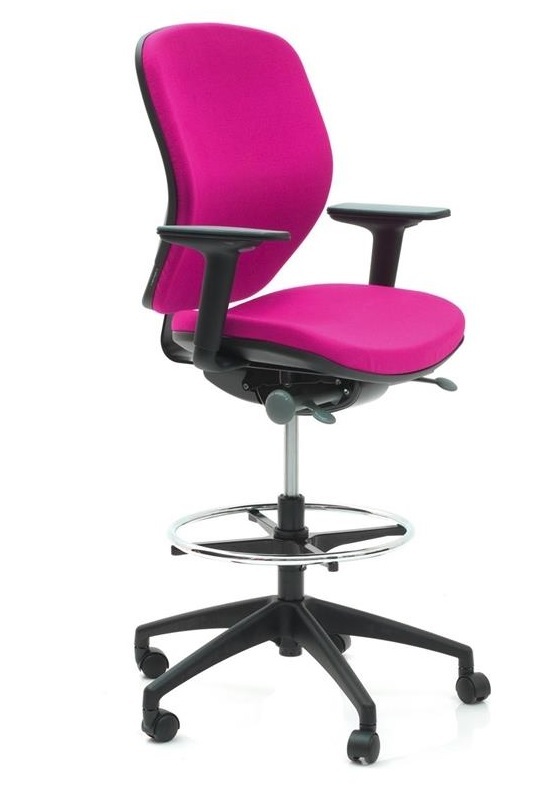 Just take a look at this new Boss Design Trinetic Dynamic Office Task Chair.